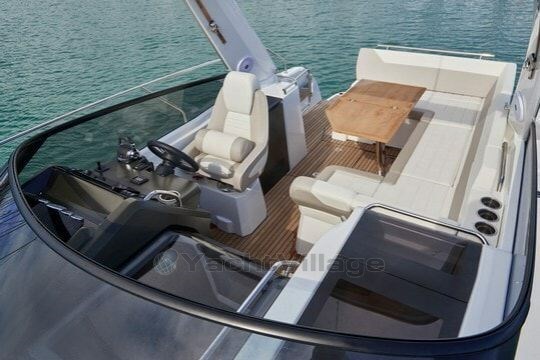 Thanks to its sports hull and its slender profile, leading 30 offers performance and a high level sea-keeping, while benefiting from the latest innovations in the range. 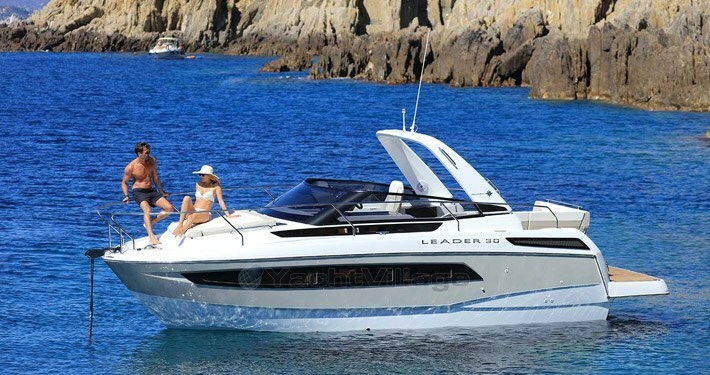 Leader 30, perfect Dayboating, cleverly combines brightness, comfort and performance. 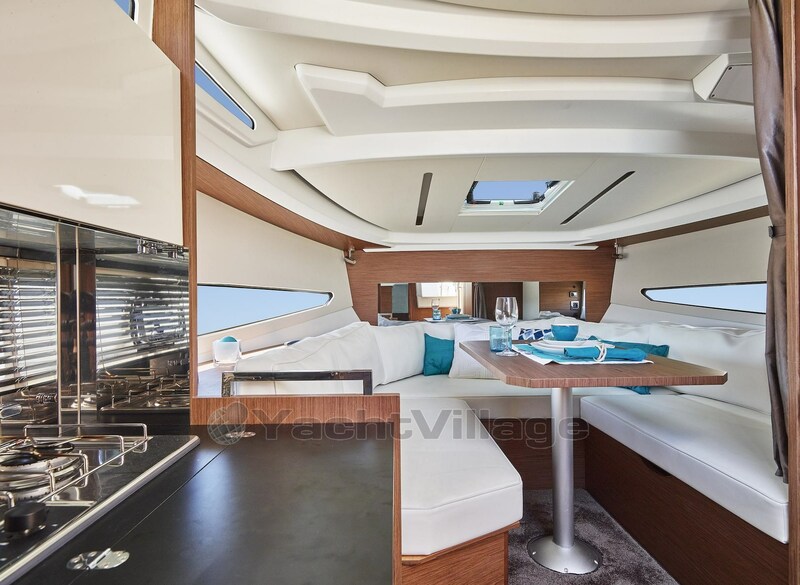 The cockpit, with a contemporary and luxurious design, offers a layout designed for the comfort of life on board. 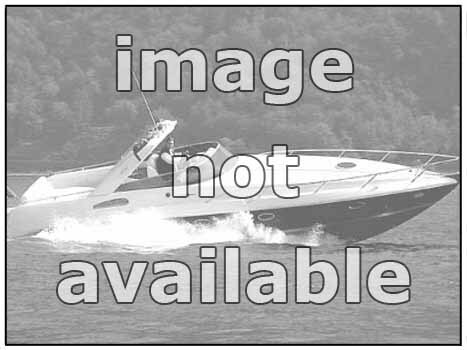 Thanks to finishes of top standing, leading 30 offers an always more elegant interior with notably partitions Walnut thread (option), lacquered finish (option) furniture, a large closet to starboard, and plenty of storage (furniture high option). Not to mention the square which is convertible into sleeping double. 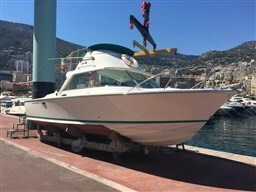 Dear Sirs, I have seen on YachtVillage your offer about Jeanneau Leader 30 - 2018 (code: 396748). I am interested in the offer and would like you to contact me. Thank you.